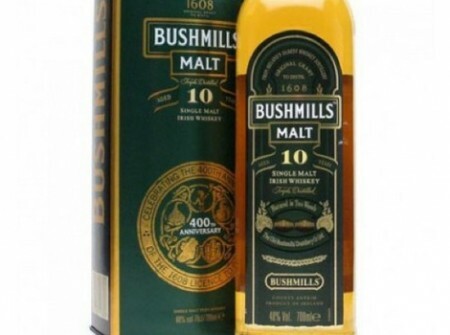 Background – This is an Irish single malt offering from Bushmills that is aged in 3 steps. For 16 years their spirit is matured in bourbon and oloroso sherry casks and then transfered to port wine barrels for an undisclosed period of time. 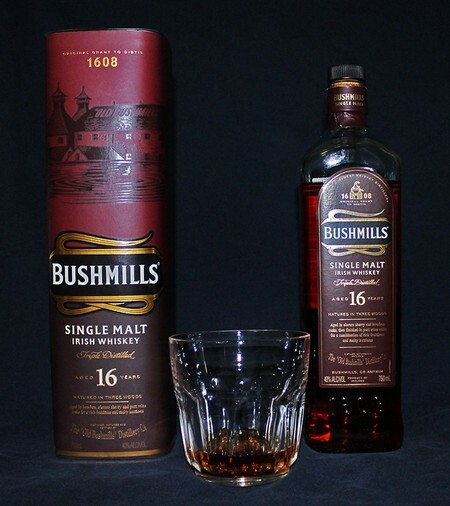 While the 10 year is just awful in comparison, the 16 is a real standout in Bushmill’s lineup. The finish on this is surprisingly similar to Glenmorangie Quinta Ruban but a bit watery. Something very much in favor is the lack of acetone that I pick up in the nose of most Scotches. The overall taste though is rather weak. almost watered down. 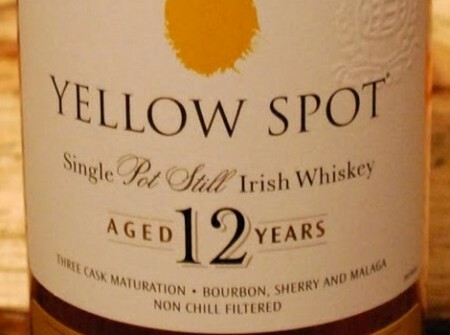 Being that this is bottled at 40%ABV, it hurts this whiskey quite a bit. This one really needs to be at 46% or higher. 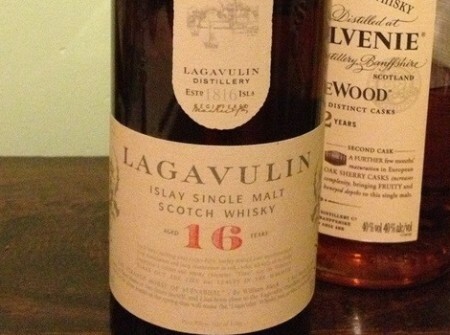 Overall, I am very pleased with this whiskey. I remember the 10 year being pretty harsh, but it has been many years since I had it. It is a little rough around the edges for a 40% and a little pricey considering I can get the Quinta Ruban for $49 and it is at 46%. Still, the Bushmills 16 has a creamy layer that the Quinta Ruban doesn’t. Given the price point though, I can see why it is isn’t more popular. Epilogue – I had some chocolate covered espresso beans with it after the note taking and they went fantastic together.